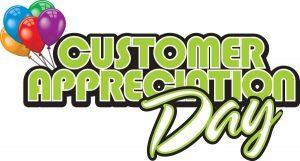 The Hoheisel Family & The Staff at Paradise is Always Grateful to Have So Many Great Customers & Friends That Help Us Keep Paradise Going! 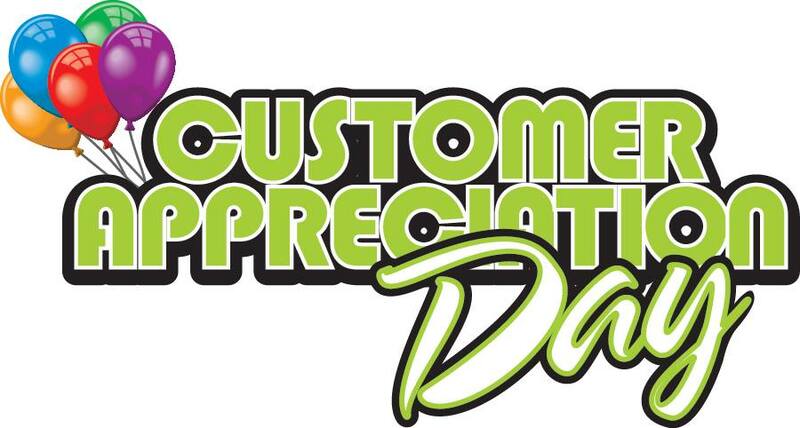 On September 8th We Would Like To Invite Everyone To Stop By For a Day Filled With Events Starting at Noon!!! We Will Be Posting Through Out The Week On Everything That Will Be Taking Place!! !